US4A series is designed for the use of research institutes and universities with a new generation of board integrated with pulsed receiver and A/D converter. US4A series Ultrasonic boards use the PCI local bus protocol provides users with high-speed stability and real-time data. US4A series family has three versions, they are basic version, high-precision thickness measurement version as well as I/O control card. Basic version has a RF signal output, dynamic envelope capture capability and can meet common requirements of flaw detection. 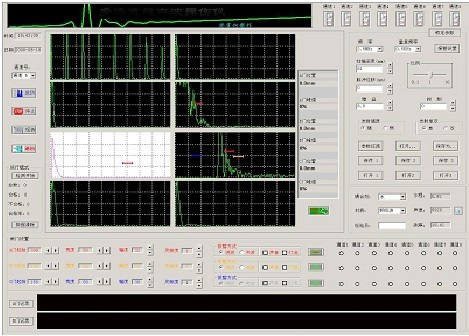 high-precision thickness measurement version can provide real-time sampling rate of 100MHz, 10-bite data precision. I/O control card can provide communications capabilities with other devices.